Aim and Shoot! Leave no squad mate behind in this action oriented first person shooter game! 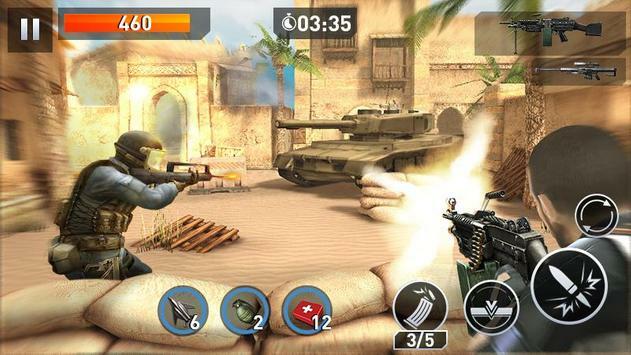 Elite iller is the #1 realistic 3D FPS game available on Google Play. You are a well trained elite member of special weapons and tactics teams. 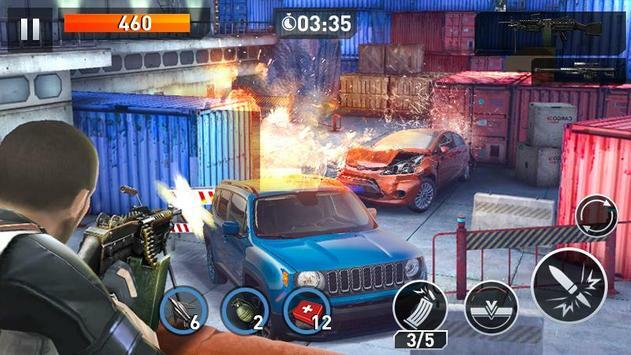 Equipped with submachine guns, sniper rifles and stun grenades, you will navigate secret missions across the globe to eradicate the evil syndicate that stands in the way of a peaceful world. It is time to load out your firearms and get your 5 star FPS fix! Let the bullets fly now! 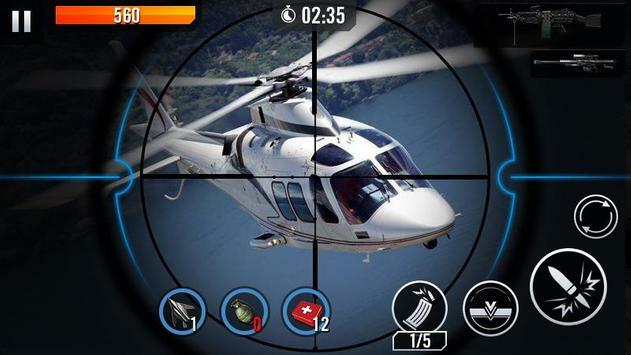 Please review Elite iller: SWAT Game and submit your comments below. We will collect all comments in an effort to determine whether the Elite iller: SWAT app is reliable, perform as expected and deliver the promised features and functionalities.